A lifelong tinkerer, trained watchmaker and self-taught goldsmith, Bob Johnson has always looked for ways to make things better. 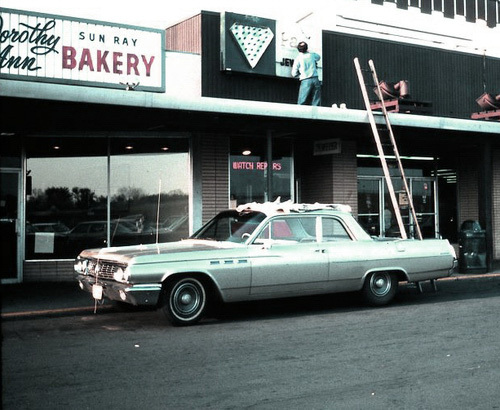 He passed on his skill and passion to his children, who you still see at Johnson Jewelers today. 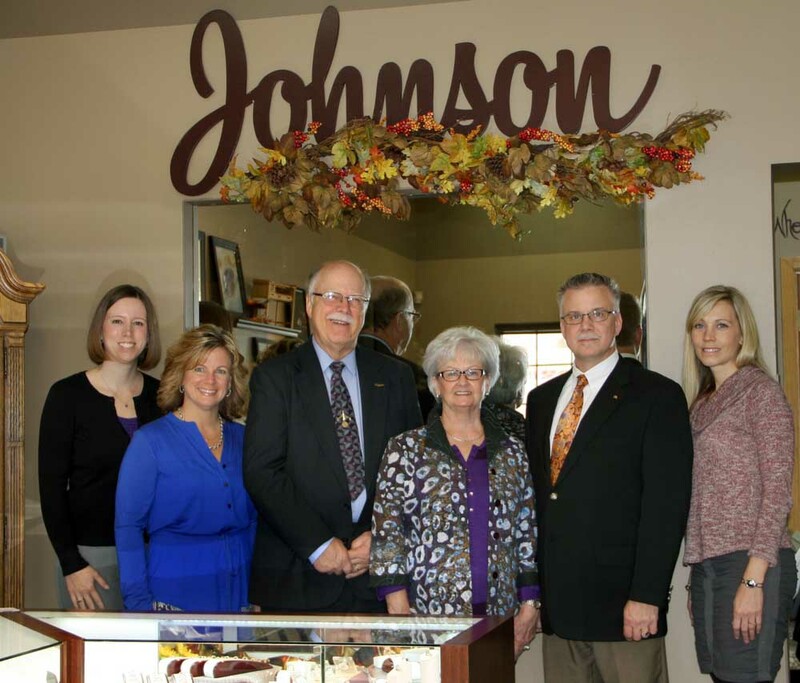 In January 2014, Karen Johnson followed in her father’s footsteps and became owner of Johnson Jewelers, carrying on the tradition of trust and craftsmanship that began more than 40 years ago.